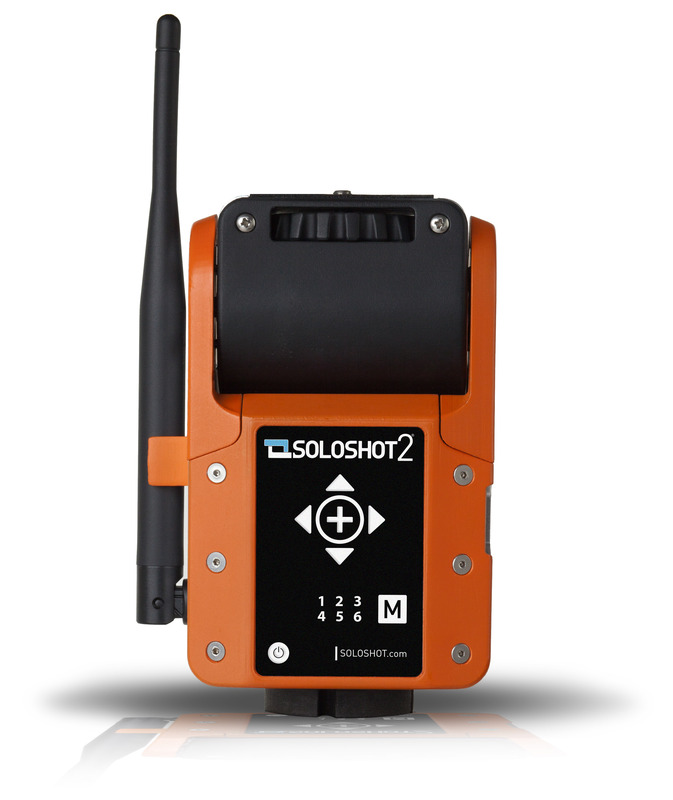 SOLOSHOT2 includes all the new features fans and editors have requested including vertical tracking, camera control for automatic zooming and start/pause recording, a smaller lighter transmitter and compatibility with 3rd party professional tripods. 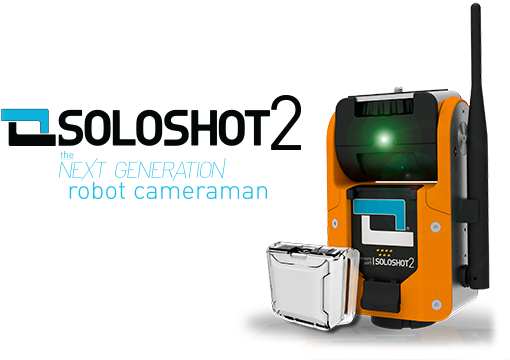 The original SOLOSHOT product which launched in 2012, solved a problem that has existed since cameras were invented: how to be in the moment and capture it at the same time. 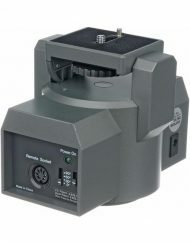 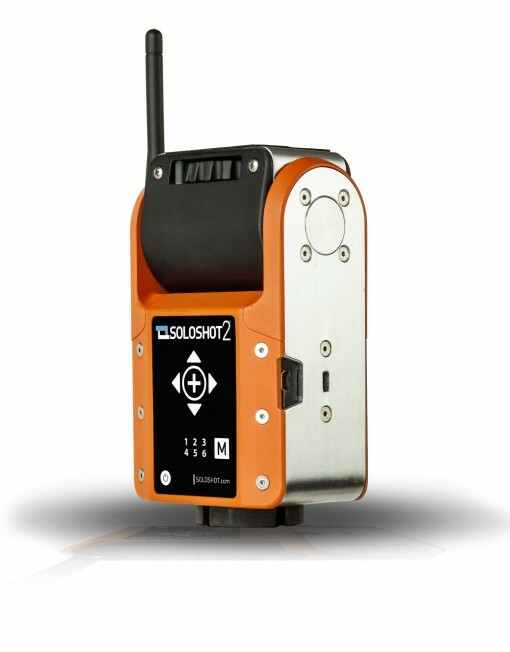 The solution was SOLOSHOT, a two part system consisting of a transmitter worn by the subject and a motorized base which automatically rotates to keep whatever camera was attached pointed towards the transmitter. Two years of solid customer feedback, technological advances and intense internal development has resulted in the SOLOSHOT2 platform, the breakthrough capabilities of which are listed below. New vertical tracking +/- 60 degree up to 30 degrees per second. 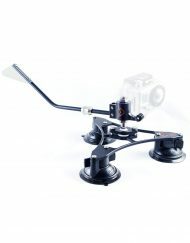 Extended range from as close as 30 feet to as far as 2,000 feet. 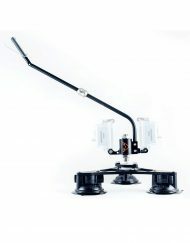 Accessory dock for hardware expansion (examples include golf cart and boat mounting, accuracy booster, indoor and close-range, super long range, head tracking, time lapse and touch screen). 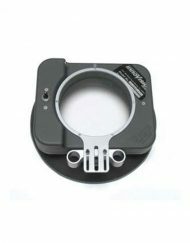 USB port for charging, firmware upgrades and wifi accessories for linking to smartphones, tablets and other accessories. 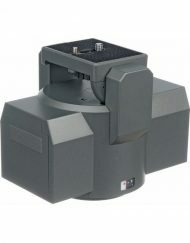 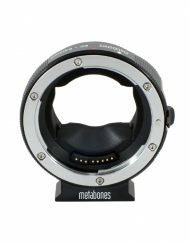 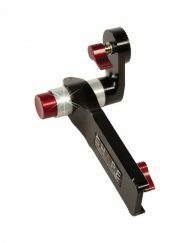 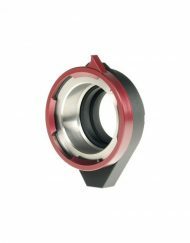 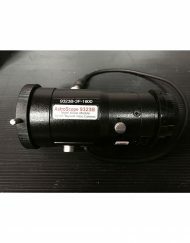 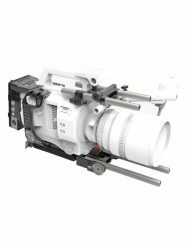 Stronger motors for faster panning up to 80 degrees per second, +/- 360 degrees continuously, while maintaining the exceptionally smooth motion at low speeds. 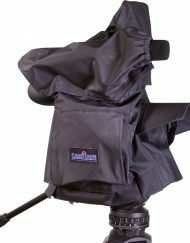 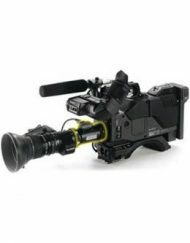 Can accommodate cameras up to five pounds (including camcorders, DSLRs and smartphones). 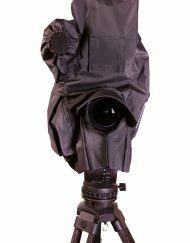 Barrel mode – for continued smooth tracking of surfers even when they are deep inside a barreling wave. 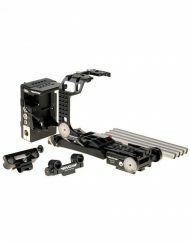 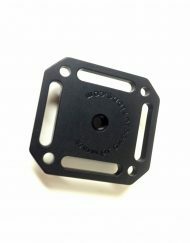 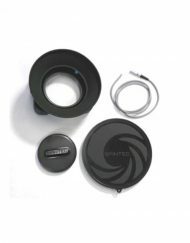 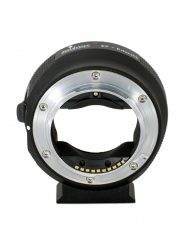 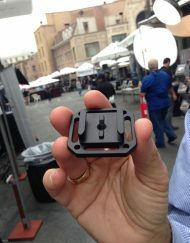 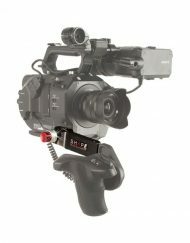 Camera control accessory for use with certain camcorders, DSLRs and smartphones (currently with SONY’s CX line of camcorders with additional models and brands to follow through firmware upgrades or separate accessory hardware). 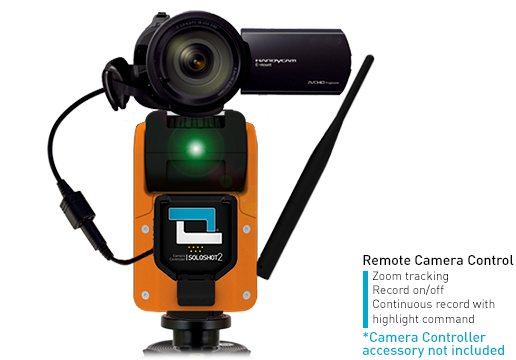 Automatically controls camera zoom while tracking. 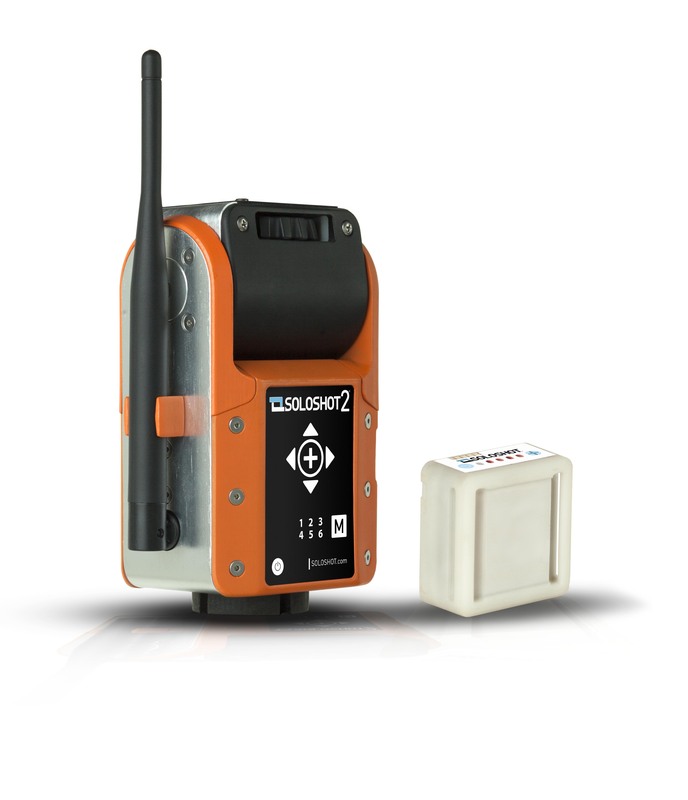 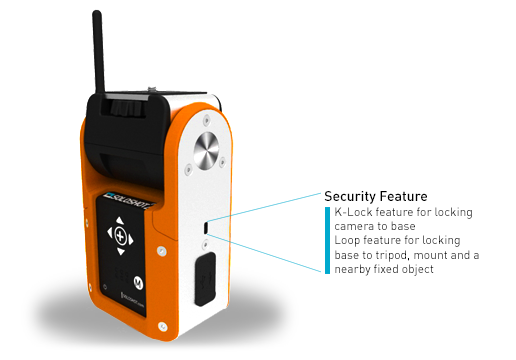 Transmitter can be used as a remote to toggle recording on and off while tracking up to 2,000 ft away. Highlight command for use when continuously recording (continuous recording ensures you do not miss the unexpected while highlight command segments the footage for easy editing). 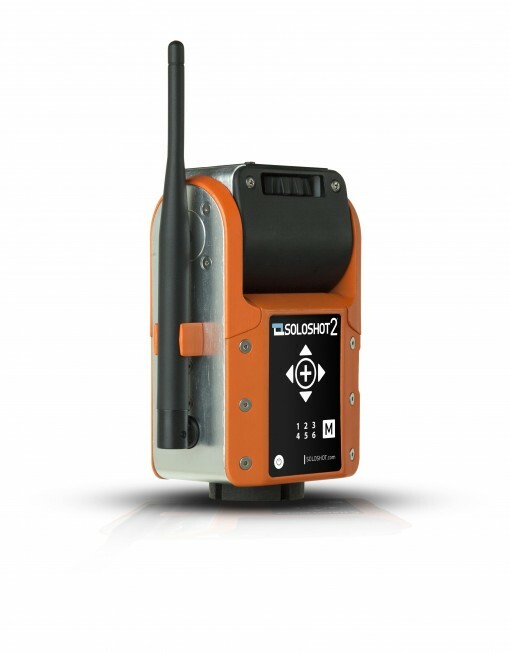 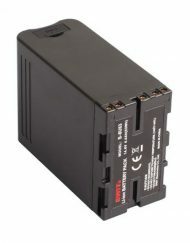 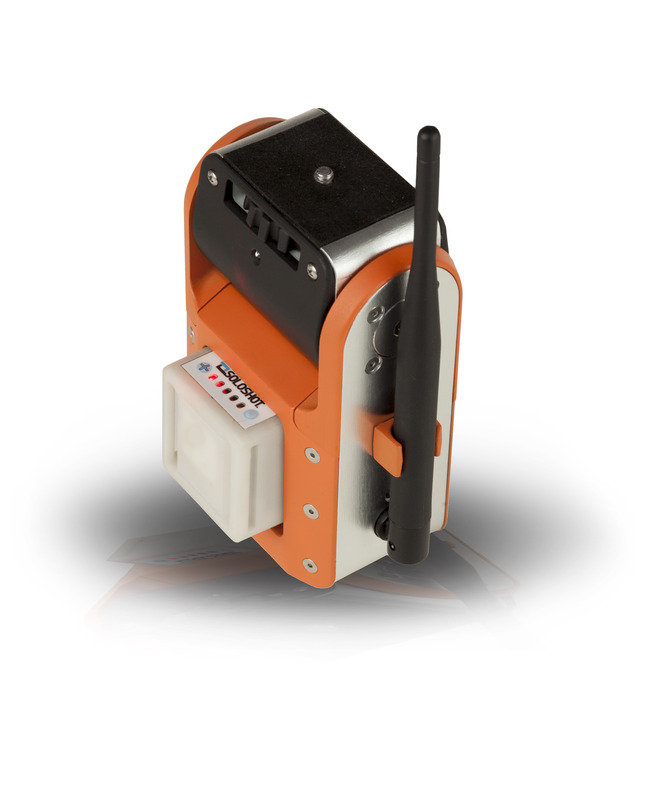 Single base tracks a single transmitter – standard operation still allows multiple systems to be used in same location without interference. 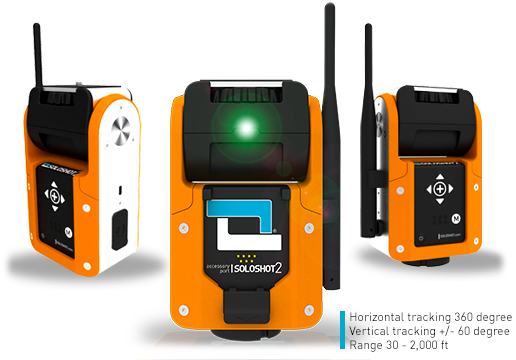 Multiple bases track a single transmitter – capture the action from multiple angles. 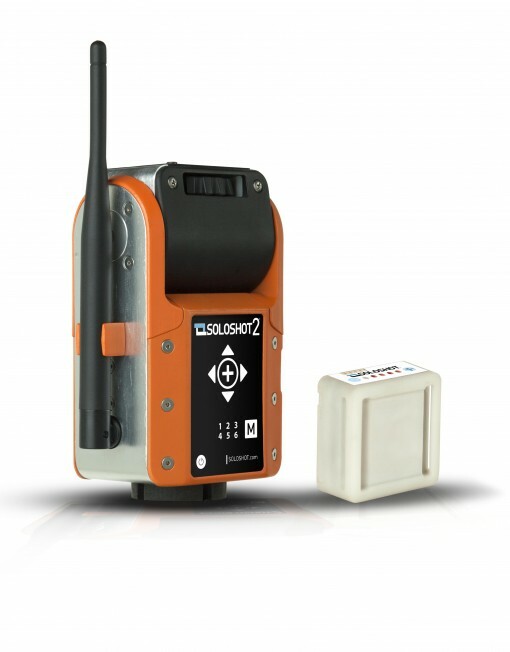 Single base tracks multiple transmitters – base tracks the closest or fastest moving transmitter or whoever pressed the “call camera” button on their transmitter. 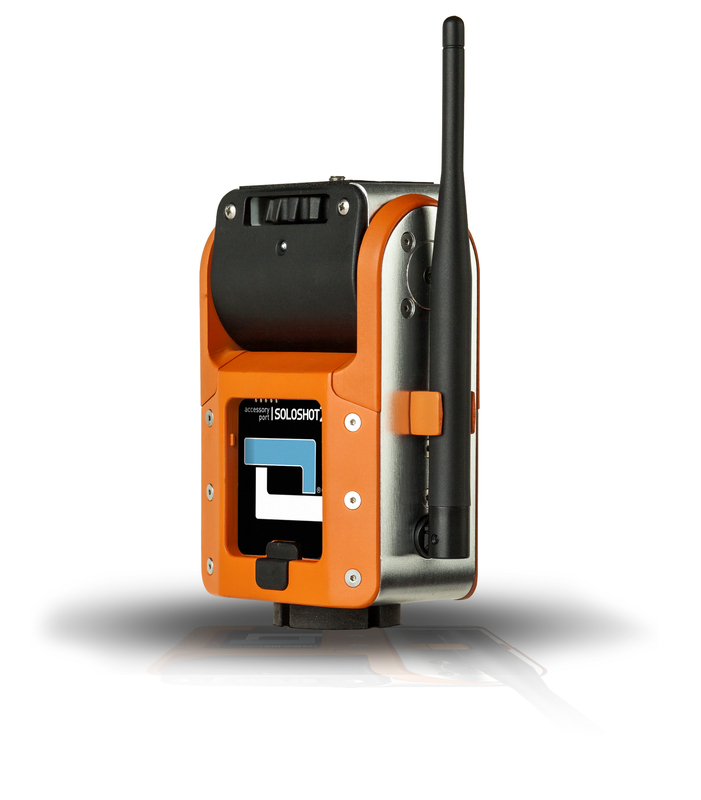 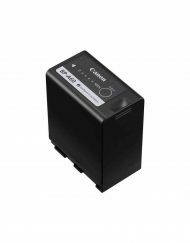 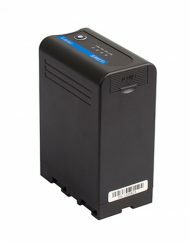 Multiple bases track multiple transmitters – great for businesses, teams and events. 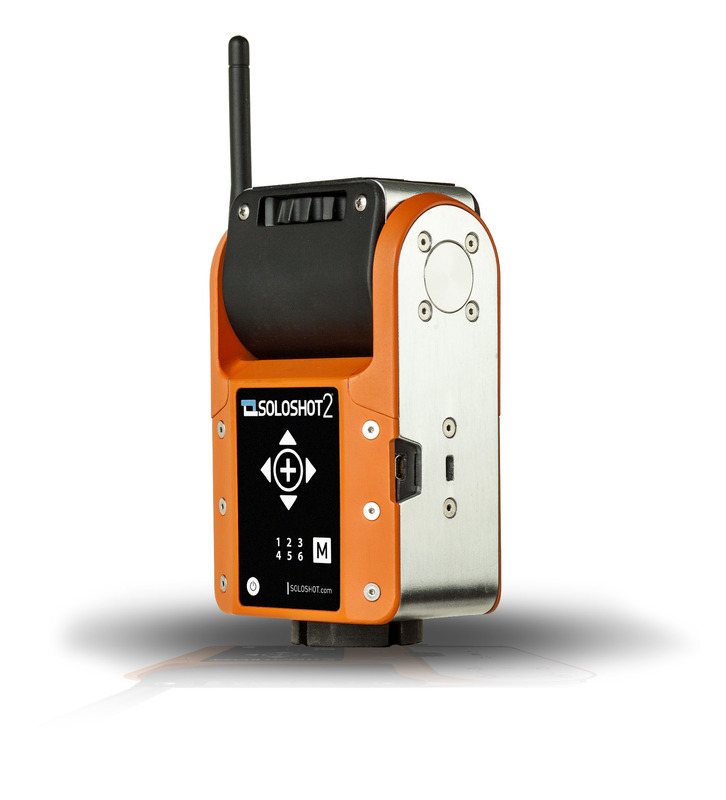 The multiple accessory ports and the networking capability make SOLOSHOT2 a true hardware and software platform for internal and crowd development. 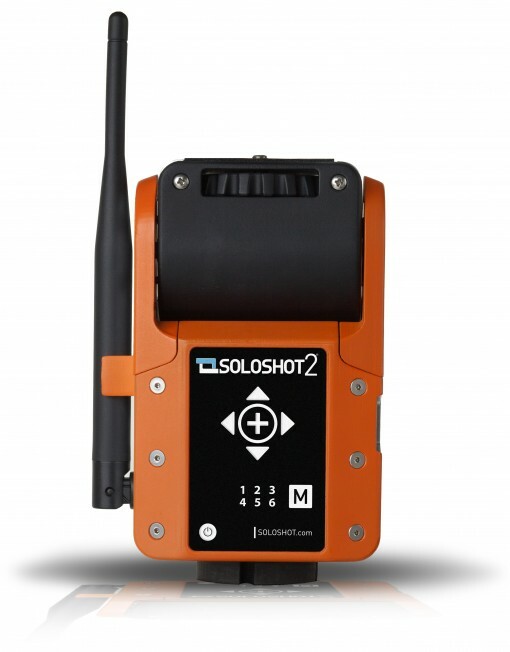 The networking feature allows friends, teammates and businesses to mix and match SOLOSHOT2 bases and transmitters for shooting multiple angles and multiple subjects and for increasing coverage of a track, field or event.